Mr. Wohlford is a trial lawyer practicing in the areas of civil litigation, complex commercial litigation, oil and gas and other energy-related litigation eminent domain and real estate litigation, antitrust and labor and employment law. He represents clients both in the federal and state district courts in Kansas as well as in other states. Will comes from a family of attorneys. His father, Bill, was an attorney in Wichita for over 30 years. Will also has two brothers who are attorneys, including his brother, Trevor, who is a member of the Morris Laing Topeka office. In his civil litigation practice, Will represents clients in a broad range of substantive legal areas. He regularly represents clients in litigation in the areas of complex business and commercial disputes, construction law, oil and gas and other energy-related matters, class actions, and antitrust law. Will has extensive experience in eminent domain law and proceedings, representing both property owners and condemning authorities. He also spends a substantial amount of his practice dedicated to working with clients involved in labor and employment-related disputes in state and federal courts and in various administrative agencies. 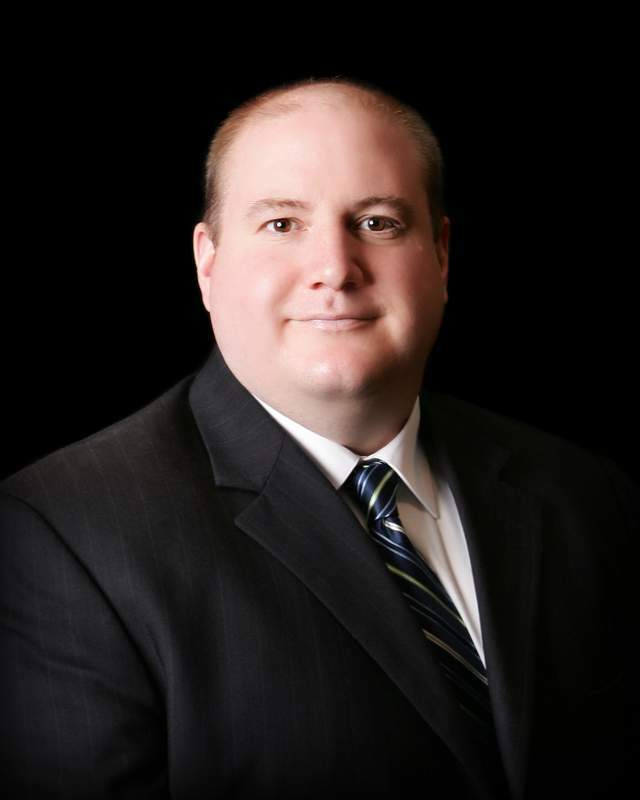 In addition to his trial practice, Will has experience in various appellate courts, and has successfully argued before the Kansas Court of Appeals and the Kansas Supreme Court. He is also admitted to practice and has represented clients before the 10th Circuit Court of Appeals. Will is active with cancer charities, in particular the Leukemia and Lymphoma Society. He was named the 2016 Leukemia and Lymphoma Society Man of the Year in Wichita. While in college, Will was a member of the KU football team. He still enjoys going to KU football and basketball games. Will and his wife, Kat, have one daughter, Cecilia. Is “Proportionality” in Discovery a Blessing or a Curse? Journal of the Kansas Association for Justice, Vol. XLI, No. 5, May 2015, p. 8.